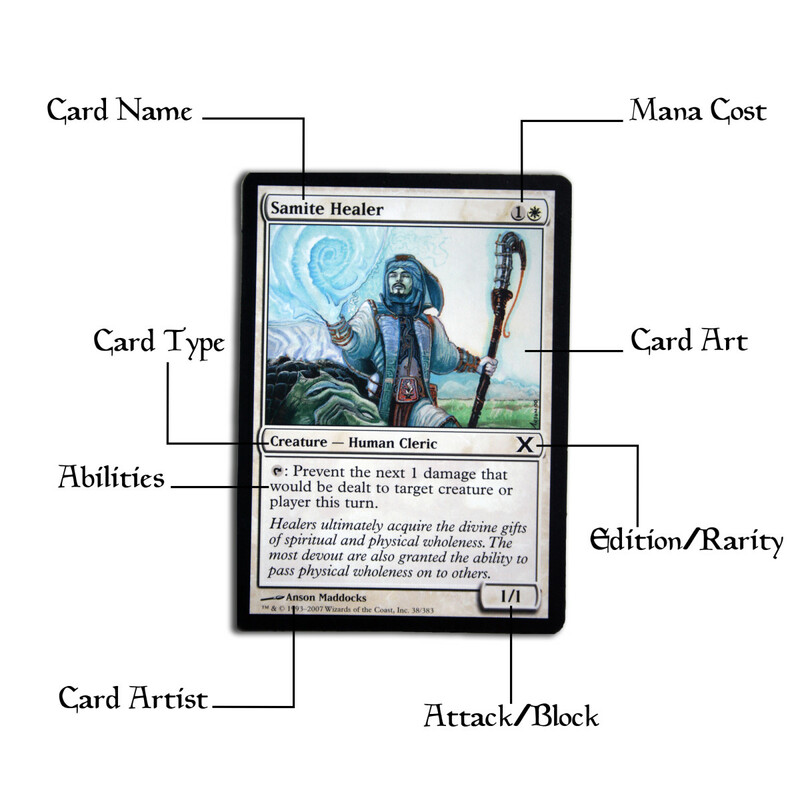 Magic: The Gathering is an awesome strategy/collectable card game that can be played with several formats. My personal favorite: Commander mode. Today, we'll learn how it differs from standard play, and explore some tips for success in Commander! First, you'll need to select one creature card to act as the Commander (also called the General) of your deck. 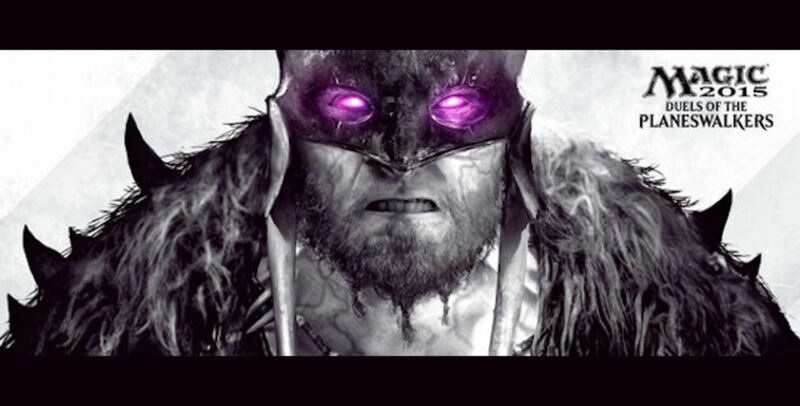 Choose carefully - your Commander lays the framework for what other cards can go in your deck. How? 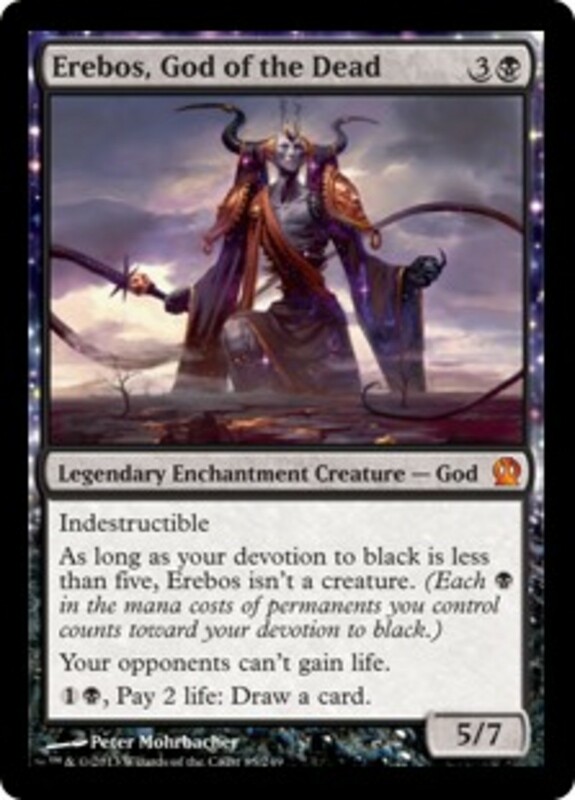 Well, you can only put cards with the color(s) your Commander has into your deck, as well as colorless cards. 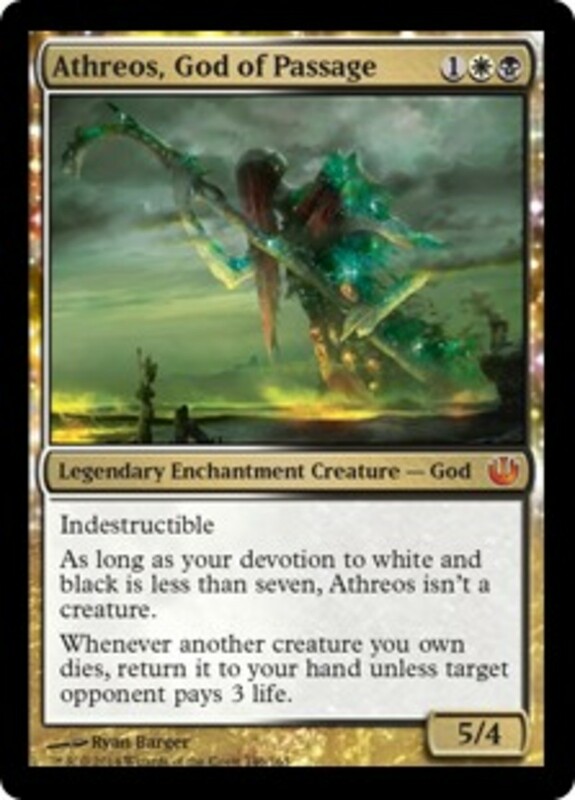 For example, if you pick the White and Black Artheos, God of Passage as General, your deck could have White, Black, and Colorless spells, but not Green, Red, or Blue. 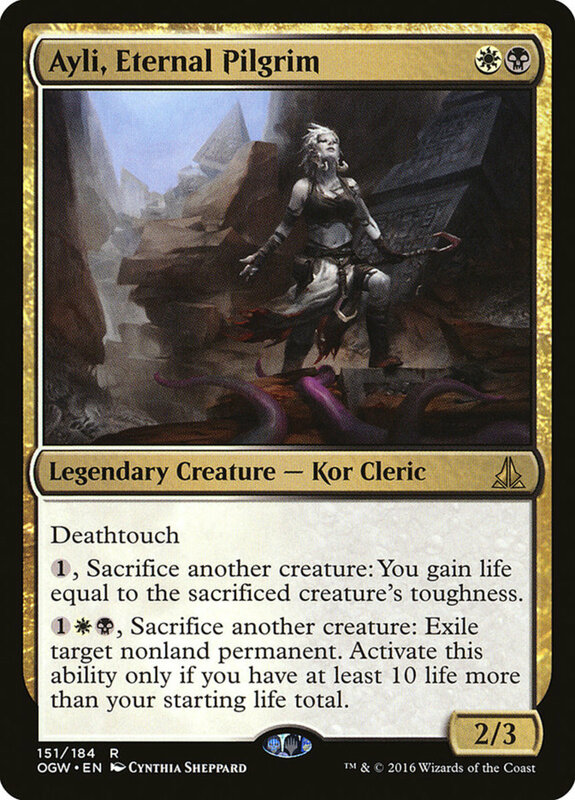 Also, your Commander has to be a legendary creature (it'll say "legendary" in front of the word creature"). A few Planeswalkers can also serve as your Commander; the ones that can will note it on their individual cards. 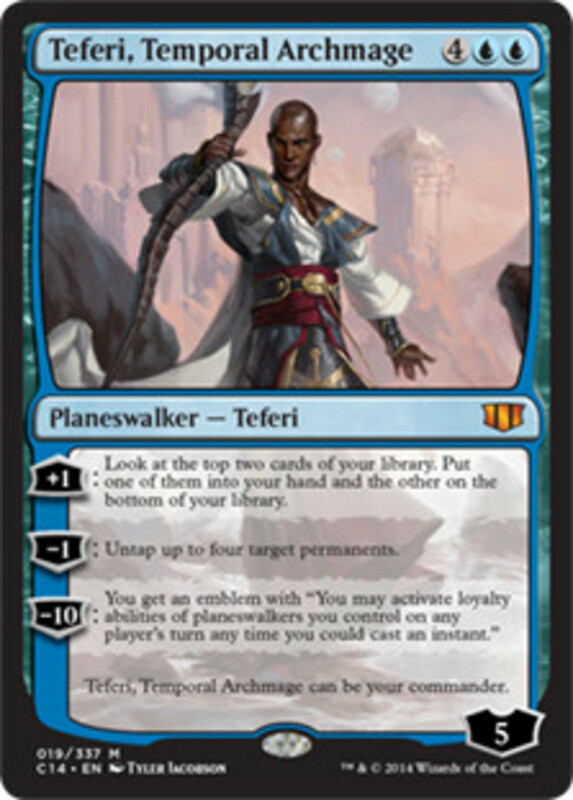 Teferi, Temporal Archmage is an example of a Planeswalker who can serve as Commander. Excellent, you've selected your Commander, and you know what colors can go into your deck. Time to build it! In Commander format, instead of choosing the normal 60 cards, you'll assemble 100, including the Commander. Part of what makes this format so interesting is that, except for basic lands, you cannot duplicate any cards in your deck. This prevents decks from being full of three or four copies of the same few cards, resulting in variable matches (and thus, more fun). Try and choose cards that support your Commander and fit your deck's theme. Are you focusing on an all-out offensive with Red? A counter-focused Blue control deck? Maybe life-gaining White? Don't underestimate the importance of lands. Most Commander decks run at least 34, and I'd say 35-40 is a safer bet. You don't want a hand full of awesome cards that you can't play due to lack of mana. 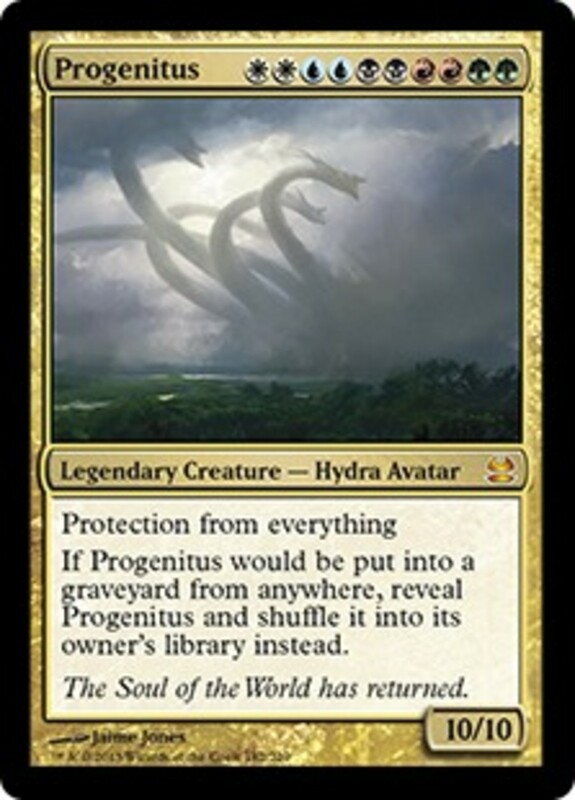 Progenitus, a legendary creature with every mana color. Use it as Commander if you want your deck to have every color in it! Your Commander does more than just dictate the colors in your deck. Once the game actually begins, each player places their Commander in the Command Zone. Once you have the mana, you can cast your Commander from there as if it were in your hand; essentially, your Commander is always available to you. If you summon it, and it would leave the field, you can instead have it go back to your Command Zone where you can recast it. However, each time your Commander is recast from the Command Zone, it costs an additional two Colorless mana, so try your best to keep it alive. Keep in mind some creatures have "Lieutenant" abilities that activate only while you control your General. These monsters are usually easy to cast and very potent in Commander format. In standard Magic play, players begin with 20 life each, and lose when that life hits zero. In Commander, life begins at 40 each. However, there's an additional method for losing a Commander battle. Each time a player is dealt unblocked damage from a Commander, they take normal life loss as well as "Commander Damage". Once a player has taken a total of 21 or more Commander Damage from the same Commander, even if they have life remaining, they lose. You now know how to play Commander! I hope you enjoy this mode as much as I do. If you prefer 1v1 over multiplayer, check out the mode known as "Duel Commander", with an appropriate 1v1 ban list. There are hundreds of Commanders to choose from; if you're having trouble picking, here are a few good choices for each color to get you started. 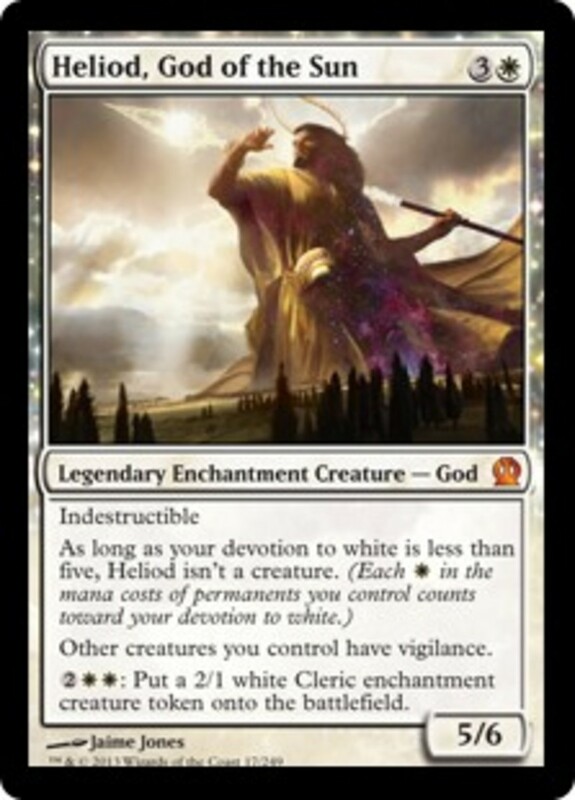 Heliod only costs 4 mana, is indestructible, and gives other creatures you control Vigilance, so they won't tap when they attack. He can also conjure tokens, when you have extra mana to burn. 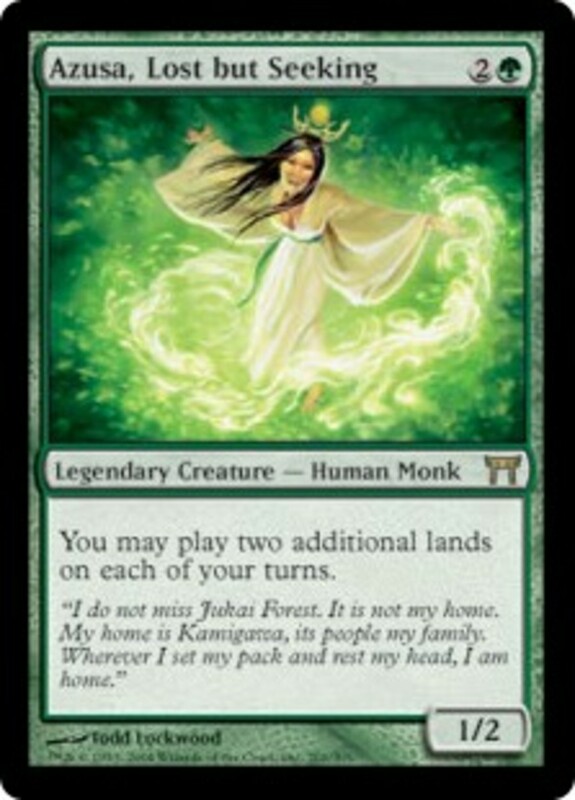 Azusa is a weak creature, but she doesn't cost much and lets you play two additional lands each turn, letting you build up your mana reserve insanely quickly. 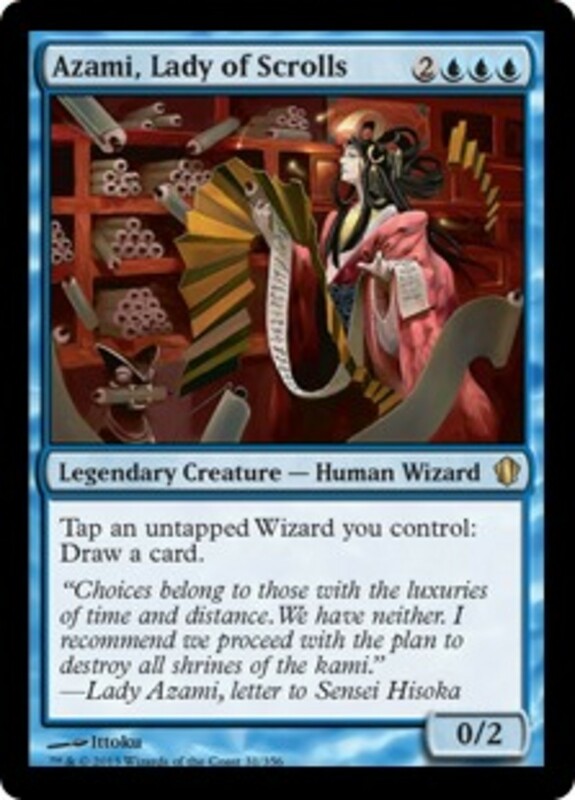 Another weak creature, but Azami lets you tap untapped wizards (including herself) to draw cards and and barrage your foes with card advantage. 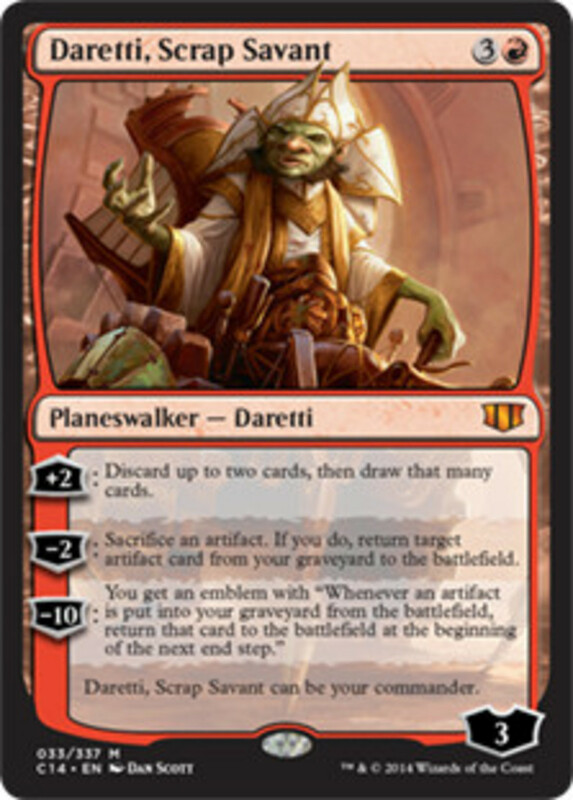 Daretti is a red Planeswalker who lets you draw the cards you need and discard the ones you don't. When his loyalty becomes high enough, he also lets you reclaim artifacts from your Graveyard. Erebos is a fearsome foe with indestructible who prevents opponents from gaining life. Additionally, with him out you can spend mana and life to draw extra cards. These are some sweet mono-colored Legends, but remember that your deck can have as many or as few colors as your Commander allows for. Have fun, and I'll see you at our next Magic countdown!